See the latest by following @KiboSanti on Instagram and Twitter! 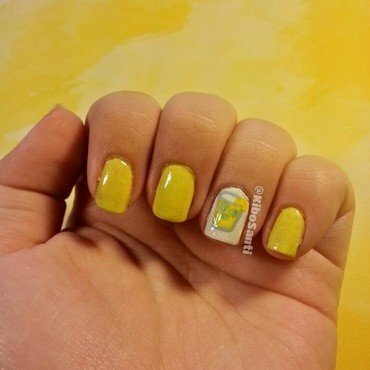 Today (May 3) is National Lemonade Day! What are some other fun, obsure hoildays I should know about? 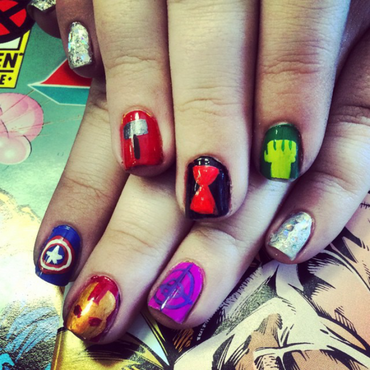 My Avengers nails for the midnight premere of Age of Ultron. I loved the movie! are you planning on seeing it? Let me know what you think! 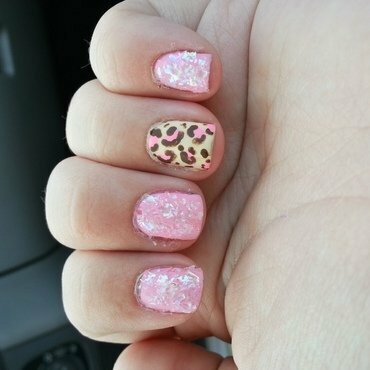 a simple fun leopard, plus matte flakies! 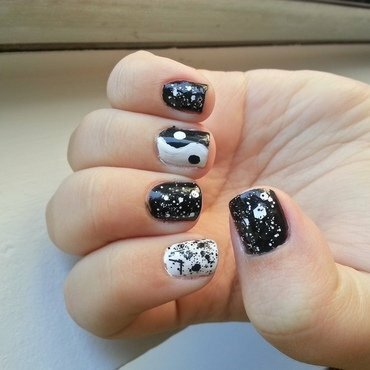 my take on yin yang nails. First attempt! 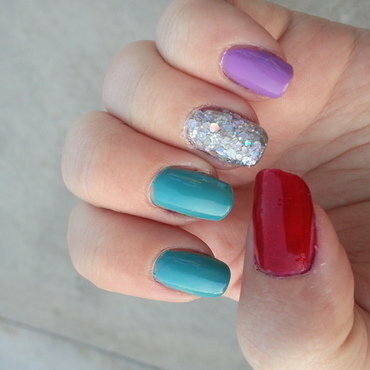 A quick mani to match my favorite Ariel shirt. 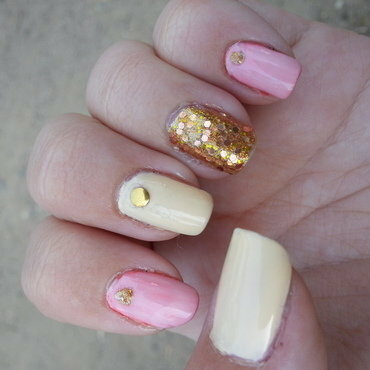 my nails to match my dress for my 21st birthday (April 2)! I went out to dinner with my parents, my boyfriend, and one of my best firends. My first legal drink was an "adult" Smores milkshake. Yummy! Inspired by one of my favorite big bags. 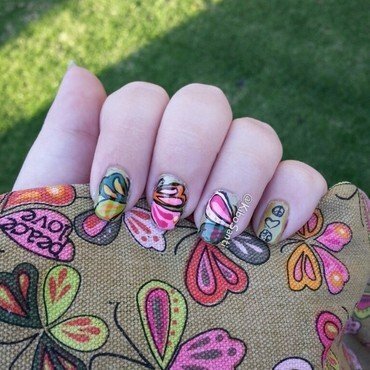 I painted my nails to match some of the butterflies. 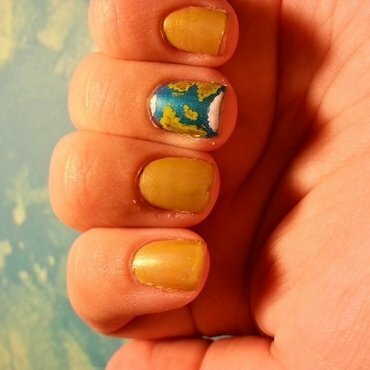 On my pinkie, I painted the "Peace, Love, Earth" logo. 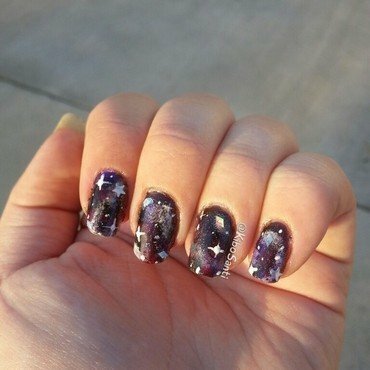 I don't remember what colors I used for this galaxy look. 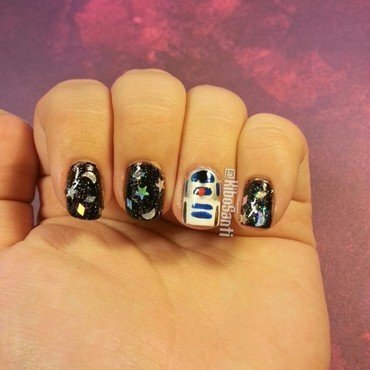 This is my favorite galaxy design that I've ever done! My beagle, Shiloh had to be put down. I miss him so much every day. 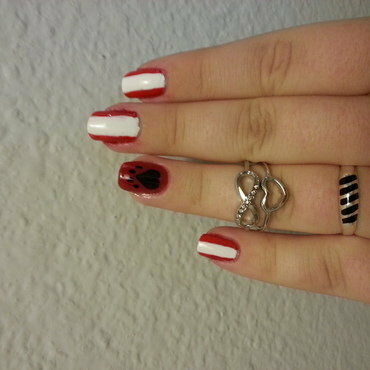 I did my nails in his honor, with a heart-shaped paw print. The rest, I painted to match his collar. 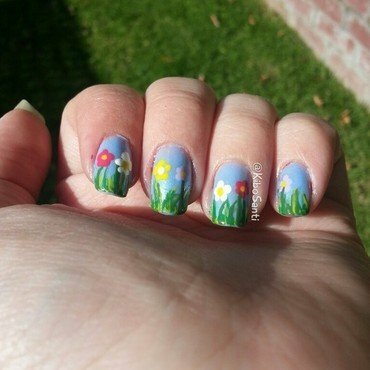 some really easy spring flowers. All I needed was a dotting tool, and a detail brush for the stems and grass. 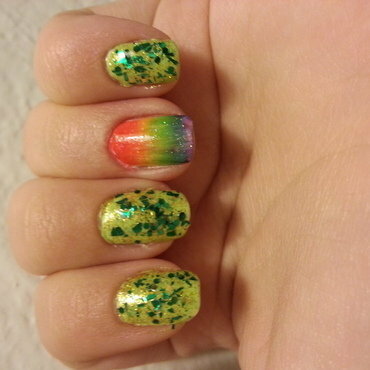 A rainbow gradient, plus green flakie glitter. 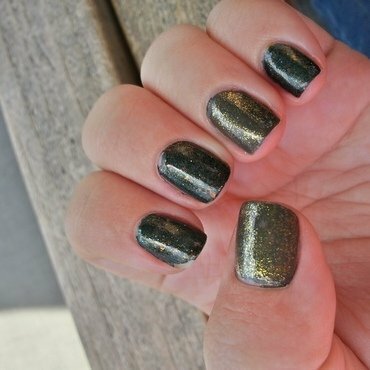 A simple and classy Saint Patrick's Day design. 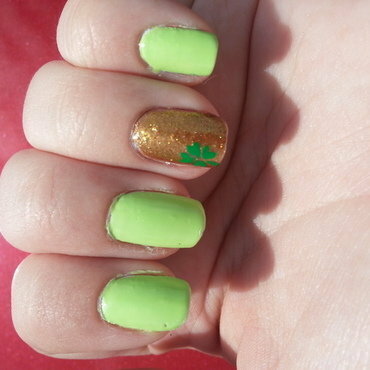 I painted a tiny clover on my ring finger.